I will take a deep breath and understand that it is IMPOSSIBLE to read everything on my list. 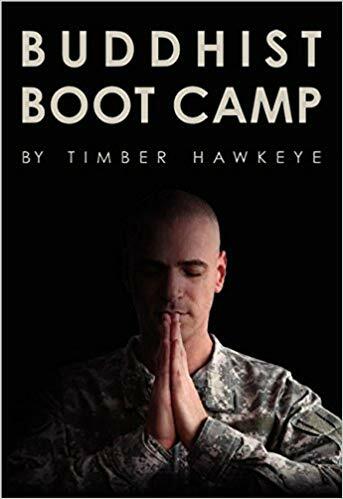 Stumbled upon this book looking for another book with similar cover art. I’m so glad that I did! 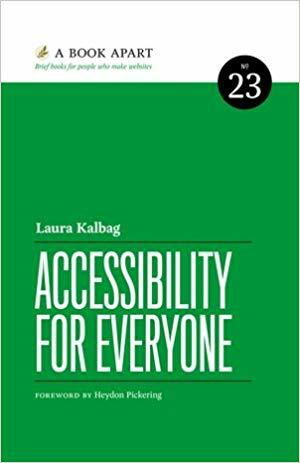 I highly recommend this book as it’s a dive into design thinking for everyday life. It motivated me to get intentional with my time and take audit of the long-term goals that I’m striving for. 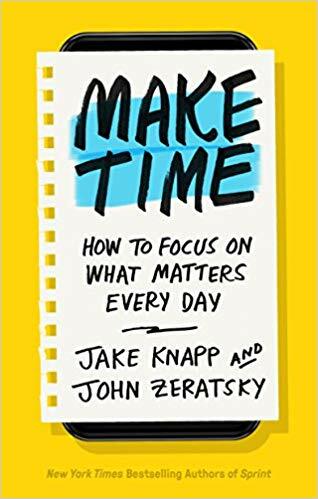 I’m a big fan of books that give you an outline or process to create your own roadmap; this book is one. 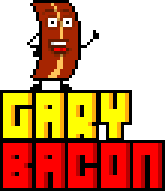 Started listening to “The Minimalists” podcast again. 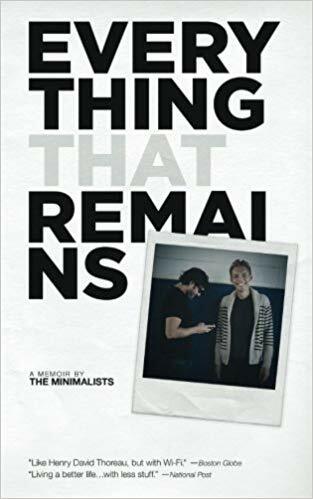 Wanted to support Josh and Ryan so I decided to listen to their book, “Everything That Remains: A Memoir by the Minimalists”. 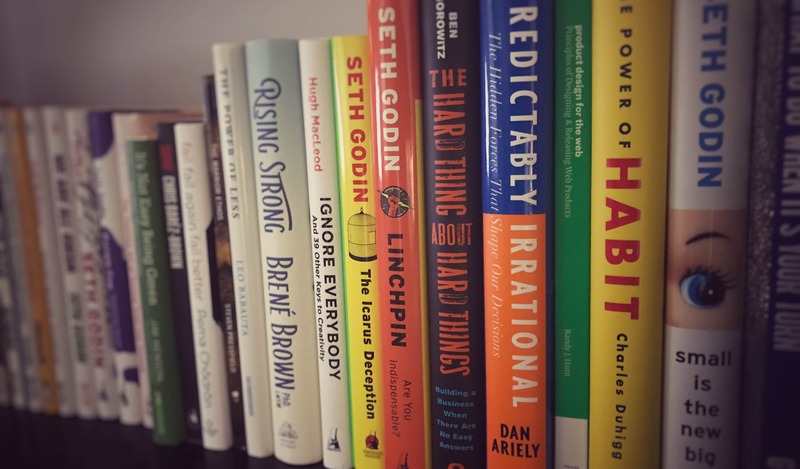 It was very motivational in getting me back into the mindset of minimalism and intentionality. I first dove into the topic in 2011 with books by Leo Babauta, Dave Bruno, and Chris Guillebeau. Joshua and Ryan interviewed Chris Hogan on their podcast, “The Minimalists”. 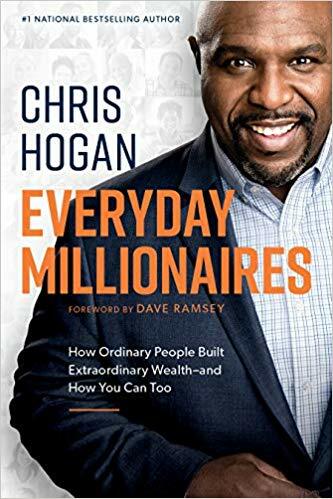 The interview inspired me to check out his book “Everyday Millionaires”, which contains encouraging stories of folks to did the hard work, saved up, and became millionaires over the 30+ years of their working life. No get rich quick schemes; just hard work. 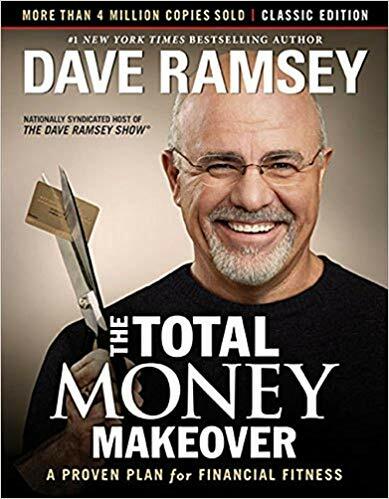 After hearing the amazing stories of folks in the book, I was motivated to check out “The Total Money Makeover” by Dave Ramsey. Resisted reading this for years because I thought it was another “silver bullet” book. You know, the kind that promise you the world for little work. No money down!™ Well, this couldn’t be further from the truth in regards to Dave Ramsey’s book. It outlines hard work, saving up, and practical advise. Good patterns and money habits that I heard about in the Grandfather that I sadly never got to meet. I’m excited to pursue my money goals with gazelle-like intensity! 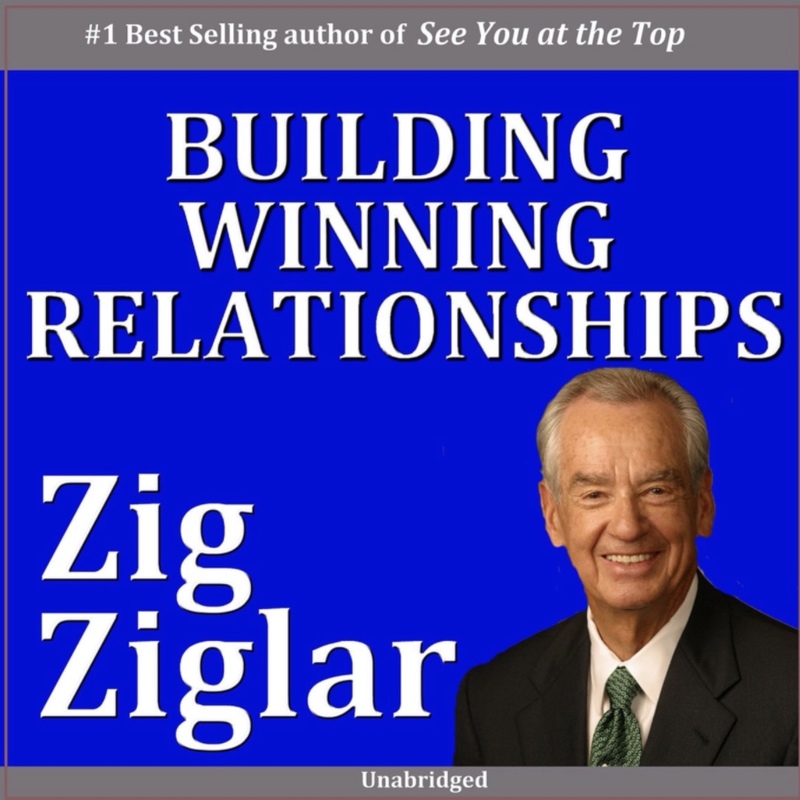 I appreciate Zig Ziglar’s work and listened to him growing up. 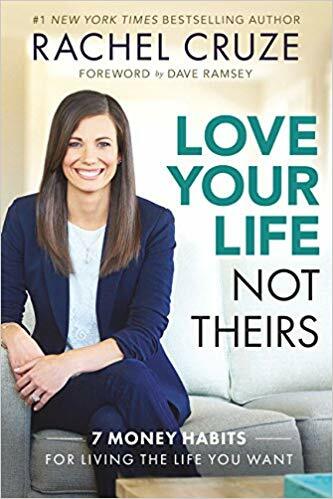 That being said, this book didn’t feel like it applied to me as a single adult. I thought this would be about interpersonal relationships in general. It was more geared towards marriage.